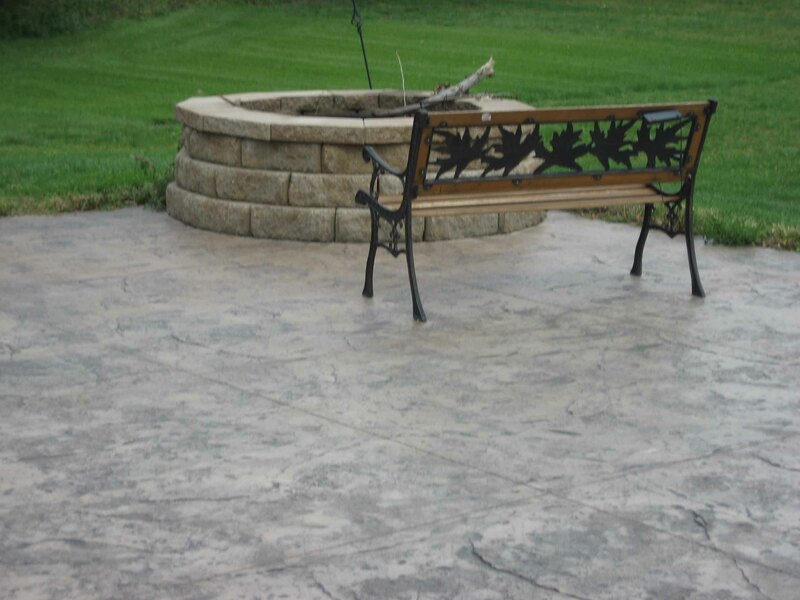 All Finish Concrete can do any size stamped concrete project. 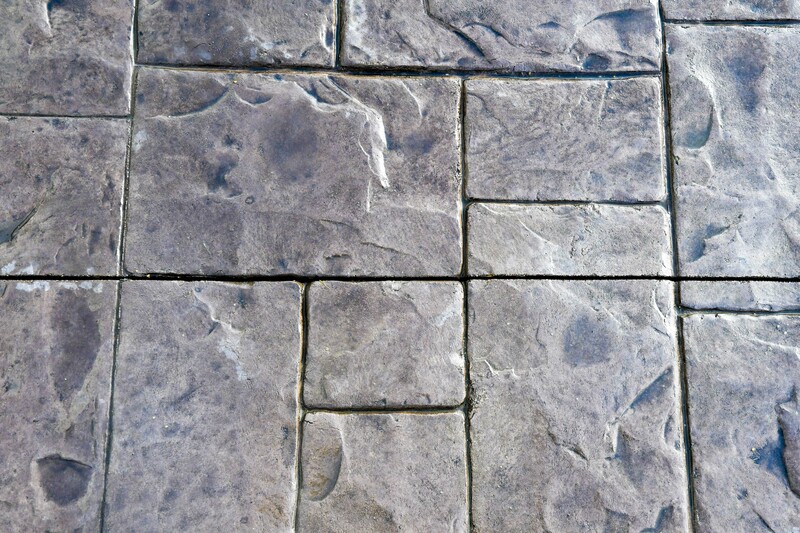 We have many different sets of stamps in stock to give you the look you want. 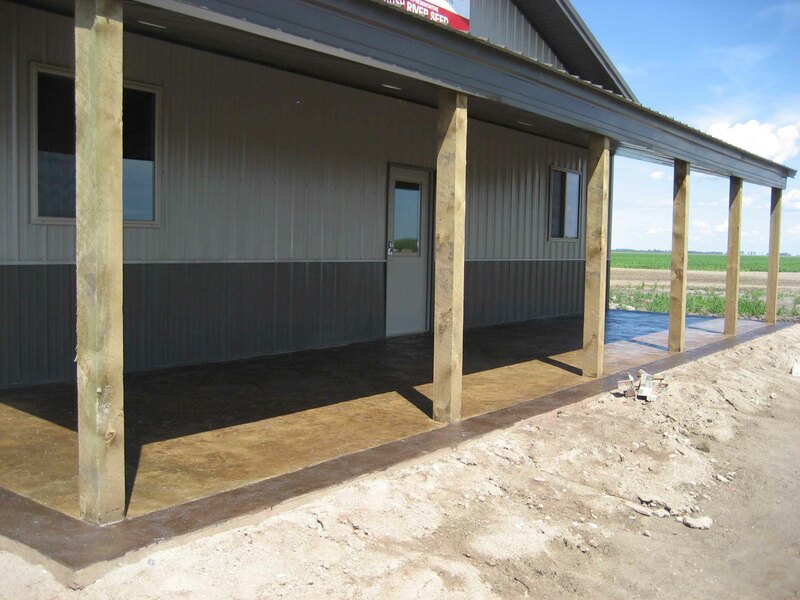 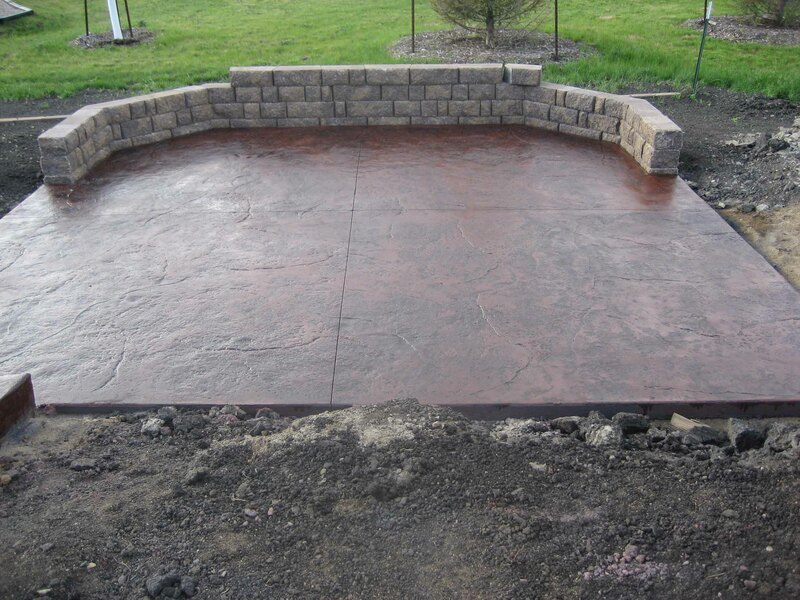 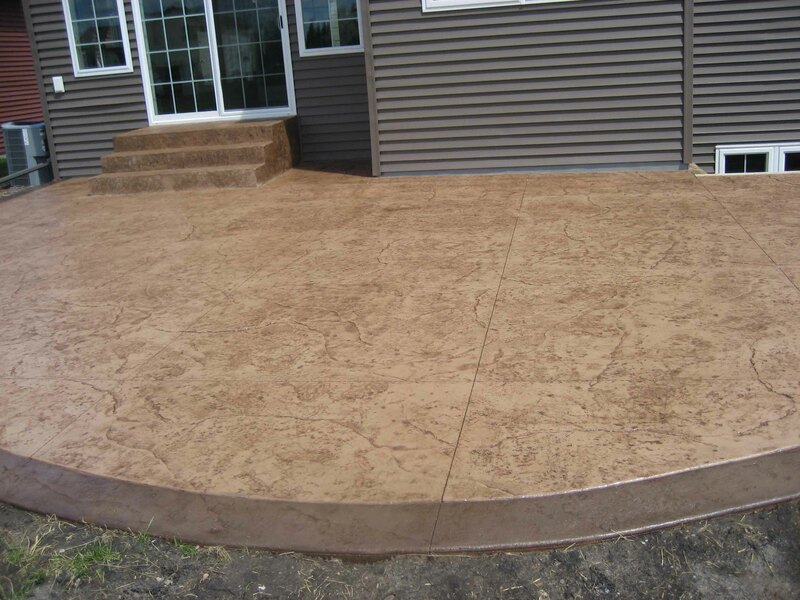 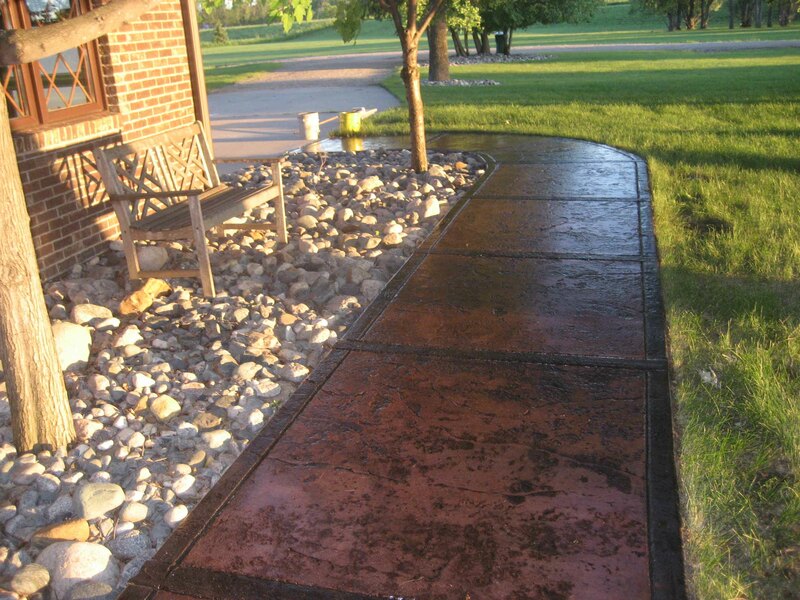 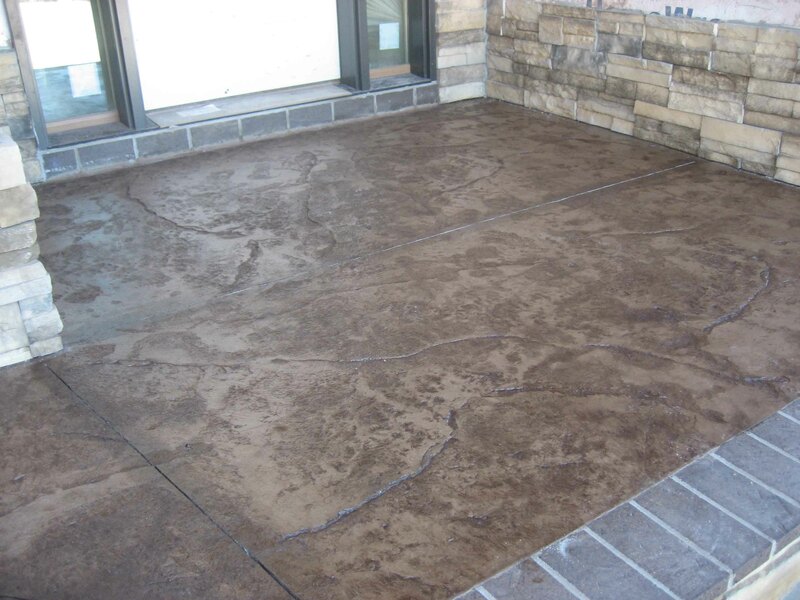 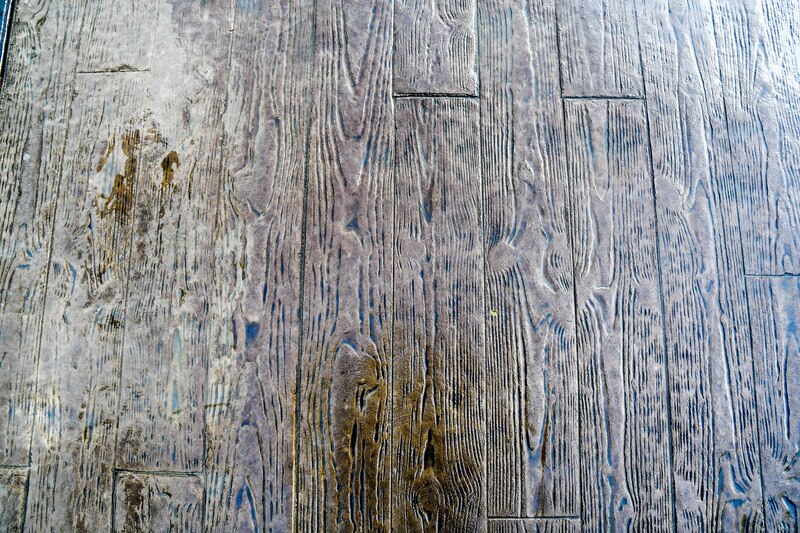 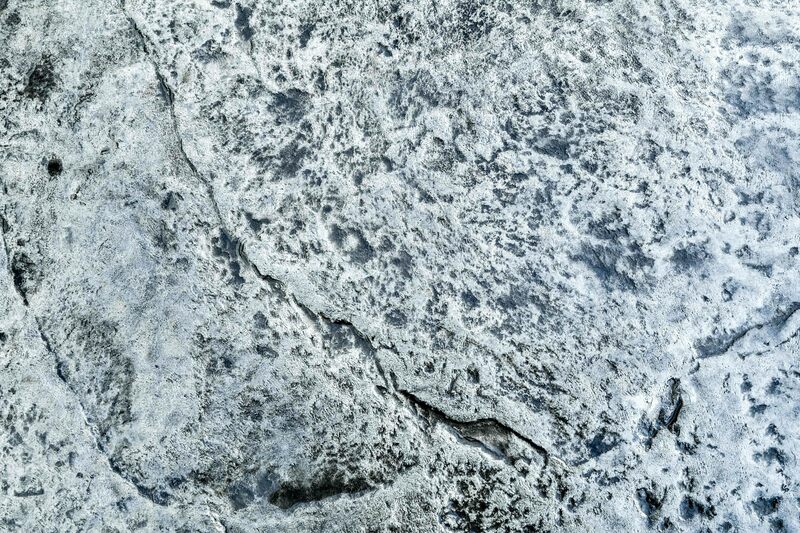 Stamped concrete is one of the best ways to add beauty and value to your home. 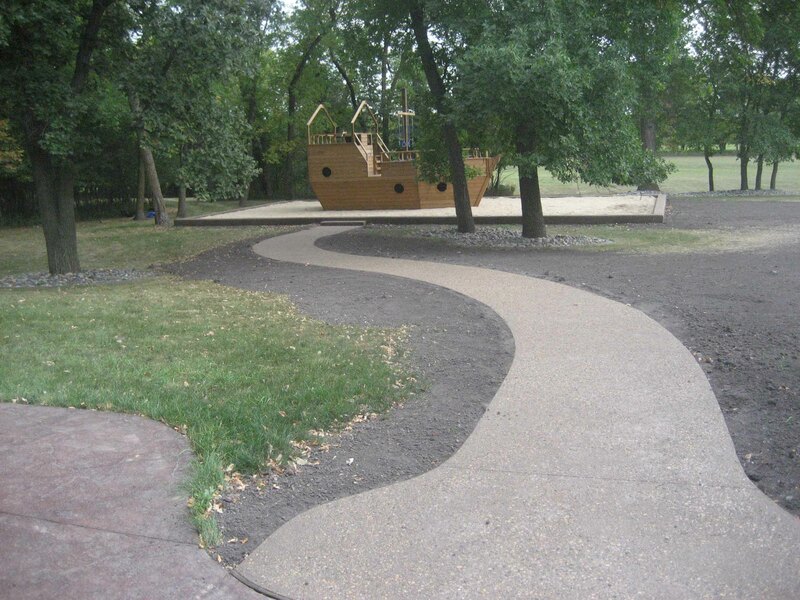 There is also a wide variety of colors to choose from. 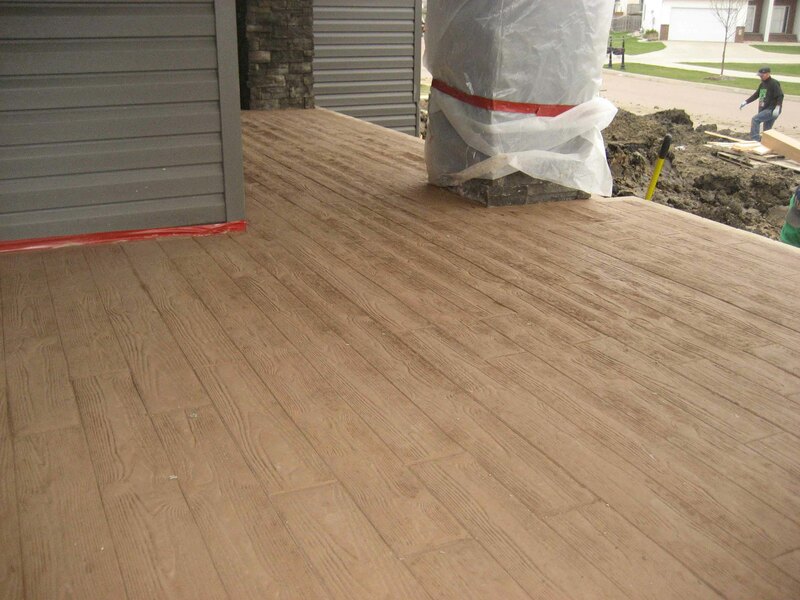 Pick your base color and a second release color to highlight the impressions from the stamp.